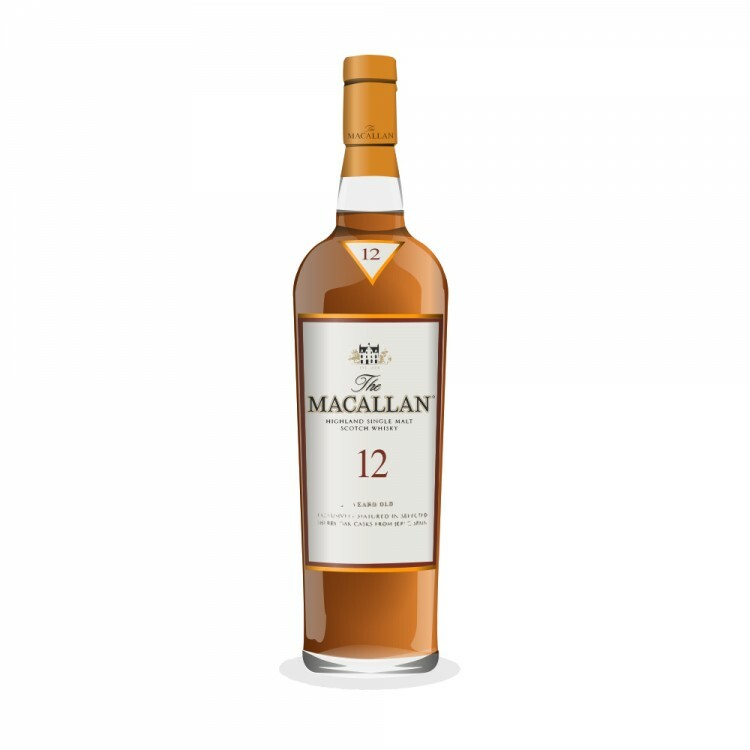 A long-time fan of high-powered whiskies, I was pleasantly surprised by this low ABV gem. Of course, it has not been available in Canada for a long time, and I had pretty much given up on the idea of owning a bottle (I tried and enjoyed a few pours of the 18 YO the next night, but that one would be out of my price range), but when @Victor was able to source a couple for me at just under $72 US (each) out the door, I jumped at the opportunity. Coupled with the sweet-talking expertise of @Paddockjudge to ensure there were no taxes at the border, this was a great acquisition. Using the Highland Whisky Glass, this expression is reviewed in my usual manner, allowing it to settle after which I take my nosing and tasting notes, followed by the addition of a few drops of water, waiting, then nosing and tasting. I rarely comment on the appearance but after swirling around in the legs seem to last forever. The colour is a dark amber but I can’t say if it’s from the sherry casks or e150a. The nose is a little more complex and richer than the palate but this is quite a full-flavoured whisky. This was one of the first lower ABV Scotches to open my eyes and make me realize that they have a place in my cabinet. Benromach 10 was a pleasant surprise last year as well. Another I recently discovered, deep in my cabinet, was HP 12, which I hadn’t poured in several years. I took a chance by committing to 2 bottles after only tasting this at a party, and it looks like the gamble paid off. I should note that I didn’t look at my previous review before writing my tasting notes this time, and they seem pretty consistent. Nice review @Nozinan - Pretty sure this is at 40% in the UK and that combined with the price always puts me off. that said, it seems that if you want a reliable and good quality sherry bomb then you can't go far wrong with this? I believe all Macallans are natural color. @MadSingleMalt 20 years ago I would have said so in my review. At my age it took a lot of effort to read that on the box the bottle came in. Thanks for pointing me to that. Spot on review @Nozinan. The last one I got from Oregon was $49US. I’ll have my sister in law bring a couple up towards the end of this month. I think it’s up around $60 now, unless it’s on sale. Well worth it either way, and that extra 3% ABV makes a big difference. 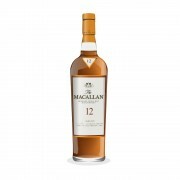 Macallan is killing the 1824 colour NAS series. 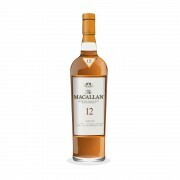 Let's hope that this means that the Macallan 12 sherry oak comes back to Ontario and not just the Triple Oak version which is the replacement for the fine oak series. @fiddich1980 That is good news. The Pole Dancer Series (thank you @MadSingleMalt) has been a disaster.